How do I make it so that it puts a shape/dot/object on the intersections, where the lines meet each other? Not the answer you're looking for? 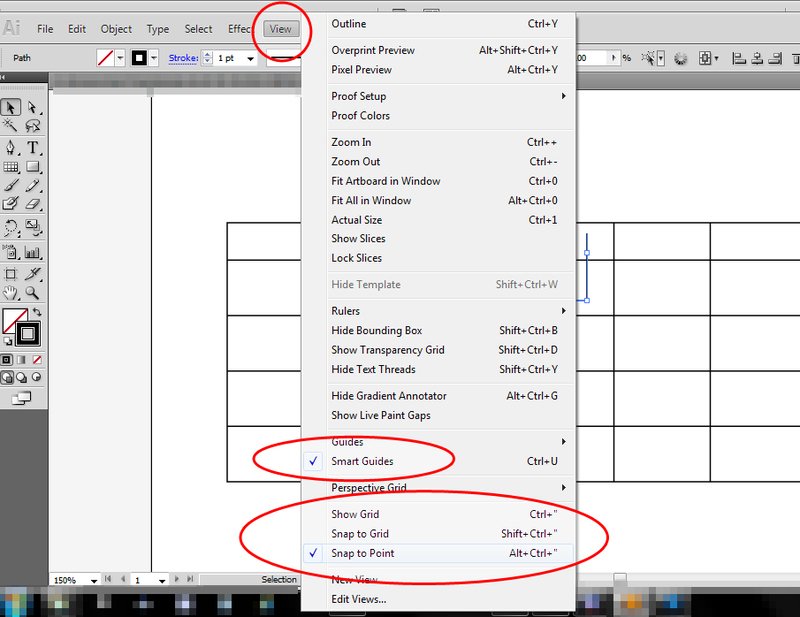 Browse other questions tagged adobe-illustrator cs3 or ask your own question. 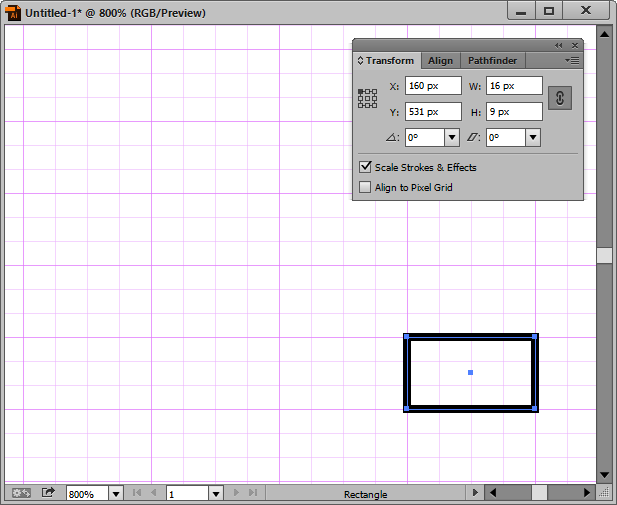 Can shapes be made to continue across grid planes in Illustrator's perspective tool? Batch copy/paste of rectangular images in square images? 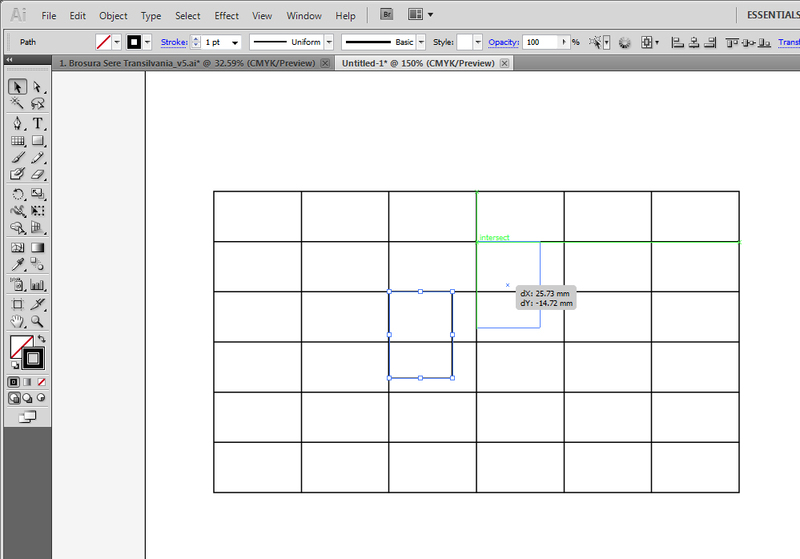 Rectangular Grid Tool gets hidden when I click on image, how do I stop that?